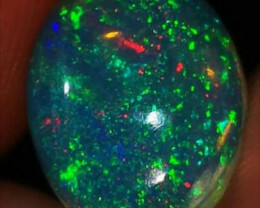 Bravo Opal takes pride in being one of the largest manufacturer and wholesaler of Indonesian and Ethiopian Opals. 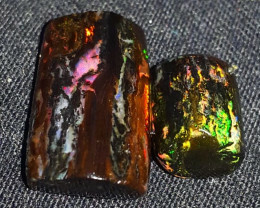 We strike as being the ultimate company with more varieties of opal types and patterns. 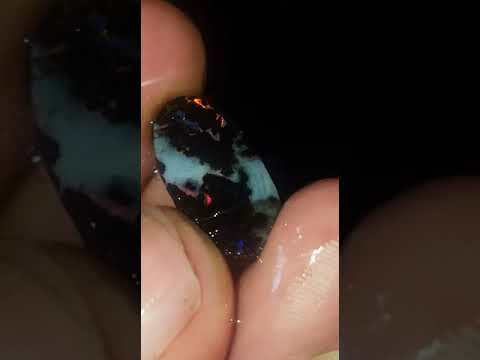 We are professional seller from Indonesia of Ethiopian opal. We start business since 2008. 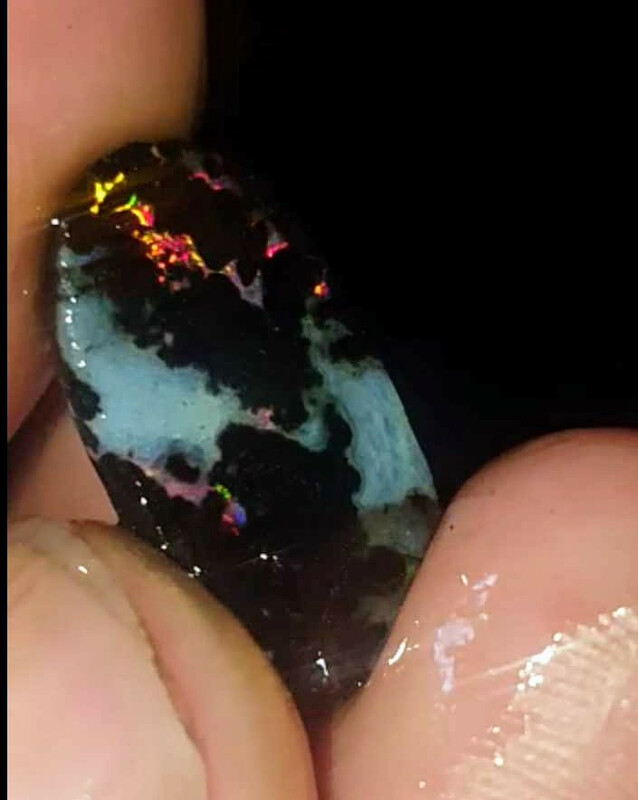 We will always give the accurate description in every opal that we sell. Enjoy doing business with us. 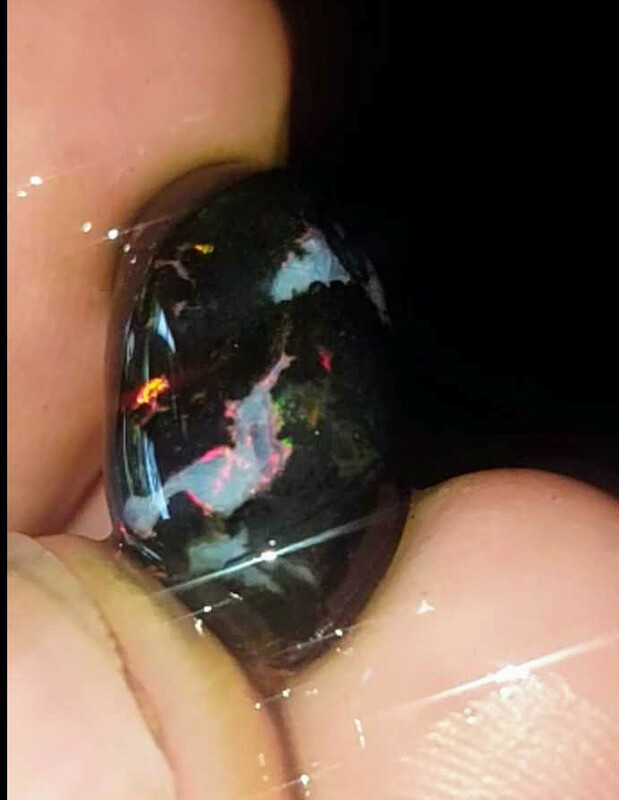 This is a polished opal fossil from Banten and I got this opal directly from Banten. 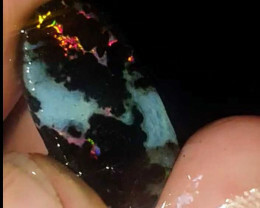 This opal is volcanic in origin and this was a wood fossil replacement. 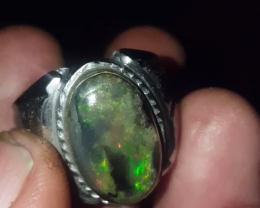 When I got this opals, this opals has been heat in the sand with oil note .It is a common practice here for miners to heat the rough in sand to remove the clay which sticks to the rough and when polished they add a resin to get a better finish as it hides pits ect. 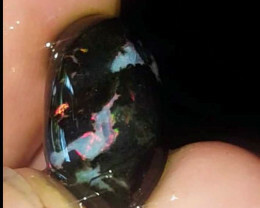 I took the pictures in wet condition and will ship in wet condition. 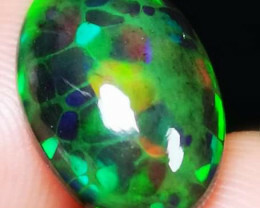 Note : this opal loves strong sunlight to looks its best-in dim light there will be little colour. 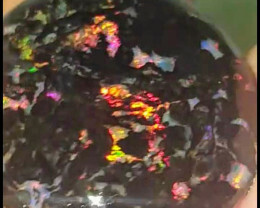 Photos we give you the real condition image and video of the opal, less editing and arrange of color. 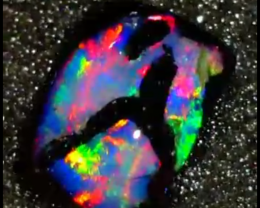 What you see in image and video is 100 % accurate and you will get the right opal. 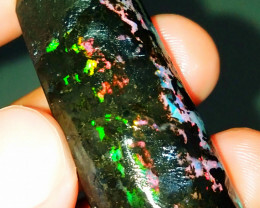 Guaranteed : We guaranteed for all of opal that we sell is same with the explanation. 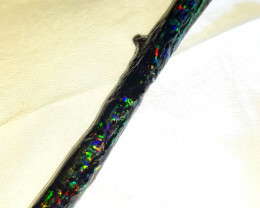 If you receive the item that not the same with our explanation,you can return the item to us before 7 days after you received. And we will give your FULL money back. 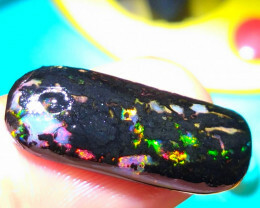 Payment : We only receive payment through Paypal, and payment from all of credit card also trough Paypal. Buyer and the winner of the auctions have to pay at least 5 days after you win the auction. Shipping handled : We will send to worldwide 1 bussiness day after we received your payment. If you pay for fast shipping, we will send your item by EMS service of Post Indonesia. Normally it will take 7-12 business days to receive item. 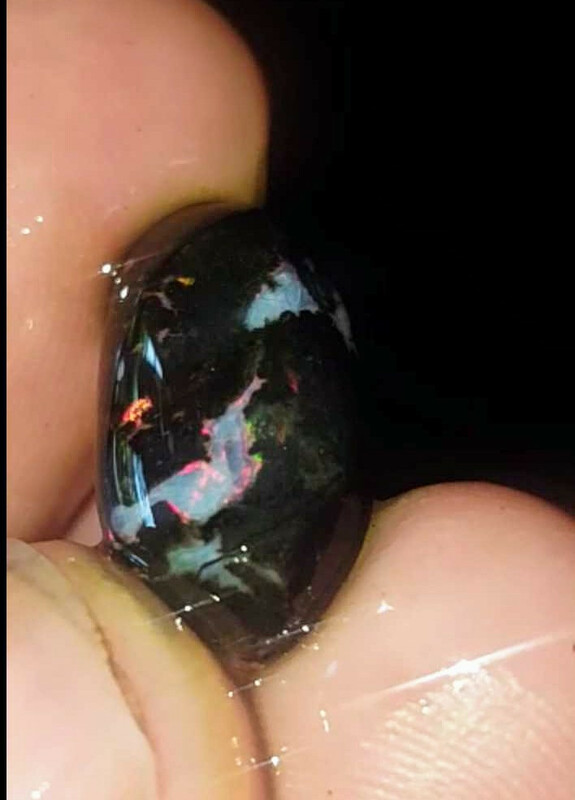 And if you are not pay EMS service we will send your opal by REGULAR POST. 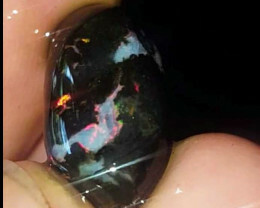 Normally it will takes 3-5 weeks, If you choose REGULAR POST, WE ARE NOT RESPONSIBLE FOR LOST ITEM OR DAMAGED because without insurance and the tracking number. But usually regular post is fine.